New item in original packaging. Navy badge regulation size mirror finish Deep Submergence Enlisted. 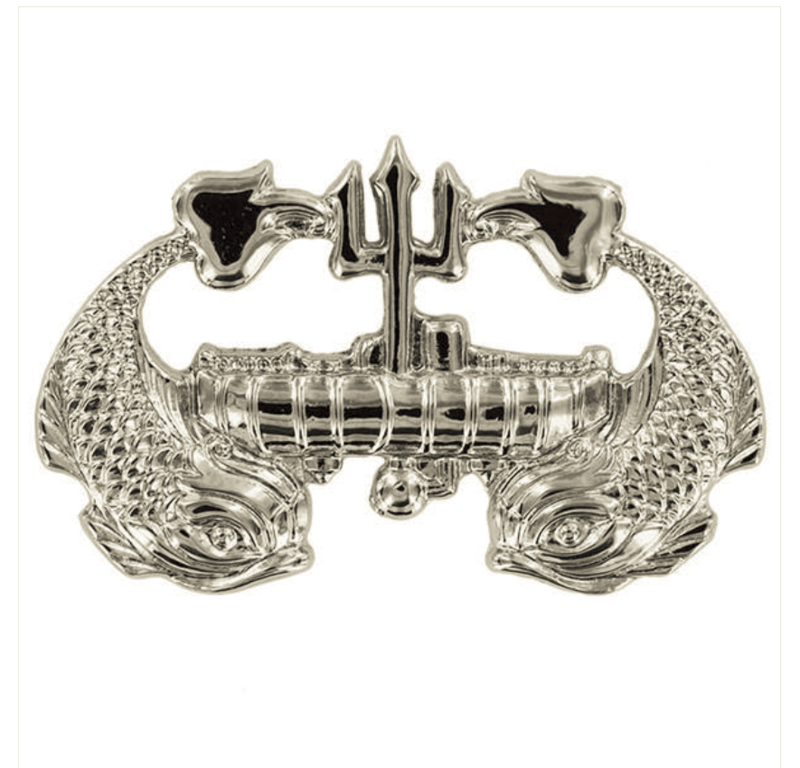 This is classified as a secondary badge and is earned by qualified submariners who completed one year of regular assignment to a manned or unmanned deep submersible.